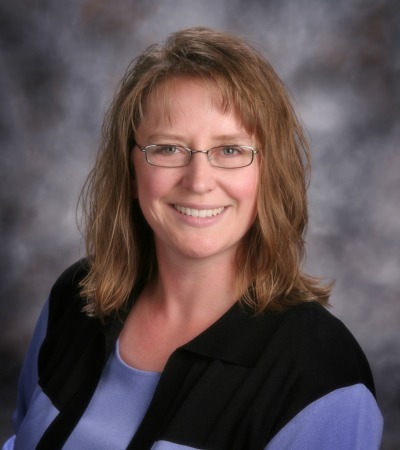 Pam is the administrator and legal counsel for the Nebraska Life and Health Insurance Guaranty Association. She also practices in the areas of estate planning, elder law, Medicaid/Medicare/SSI/SSDI benefits counseling, and appellate practice in both state and federal courts. She also serves as an arbitrator for the American Arbitration Association.